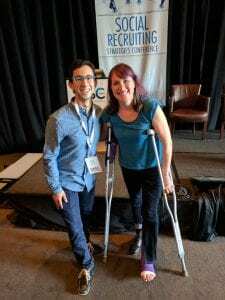 Lane Sutton (@lanesutton) and I recently gave a presentation on Inbound Recruiting at the Social Recruiting Strategies Conference (SRSC) in Austin. SRSC is a conference for recruiters and talent acquisition professionals across all industries —offering the latest in global recruiting trends, data analytics, recruitment marketing, candidate experience, tools and technology. If you’re not familiar with Lane, he’s a young marketer who, at the age of 16(! 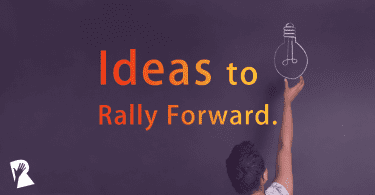 ), got his start at HubSpot — the company that coined the term Inbound Marketing! He is one of the smartest marketing minds in the recruitment industry and a long-time friend, so I pitched the idea of teaming up. Most recruiting teams use more of the traditional outbound recruiting methods — web sourcing, cold calling and emailing. 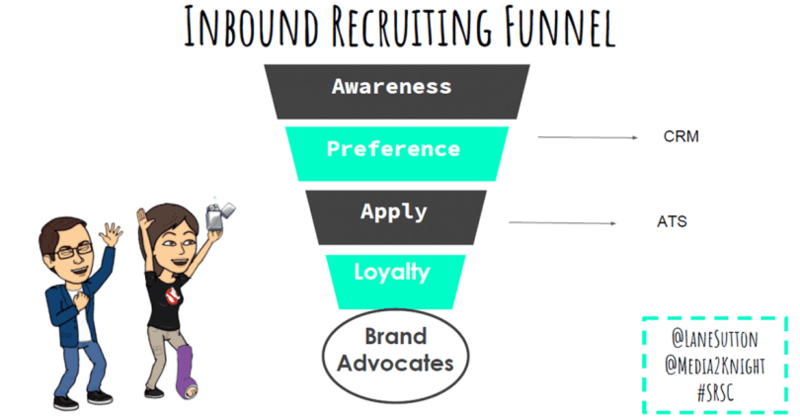 With Inbound, your strategy is to lure passive candidates in with content that appeals to them. By informing them with valuable content such as how to practice agile software development, candidates come to the brand/company on their own and express their interest. If your content is authentic, it will attract the right fit candidates and allow the wrong fit to opt out before applying — which is ideal. Over time, you’ll build a pipeline of warm candidates that will likely be easy to convert when the right role comes up at your company. 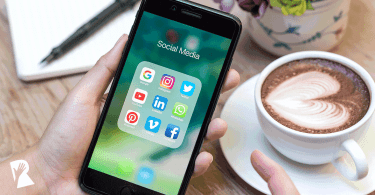 An integral part of Inbound Recruiting is social media, which is why we decided to make that the focus of the tactical part of our presentation. The cost effectiveness and the engagement on social media is unparalleled. You can post tons of content for a low cost or sometimes even free, and people get to engage with you like never before. Having a consistent presence on social media helps to build a footprint for your company’s employment brand. 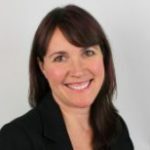 When we presented at SRSC, we wanted to make our presentation memorable and keep the audience engaged, so we put together a compelling intro and outro. It’s so important to hook your audience in at the beginning and have a memorable ending so that your presentation really sticks with them. We began with a short skit where I pretended to be a passive candidate and Lane was your typical spammy recruiter. If you attended SRSC, what did you think of our skit? Here’s our SlideShare from the conference. Hope you find it helpful!